. Published on 07/05/2012 . One of the best hotels in Cape Town is without a doubt The Last Word Constantia – what a Cape Town hotel indeed! We stayed here for five wonderful evenings and enjoyed this magnificent hotel and its surrounds to the fullest. 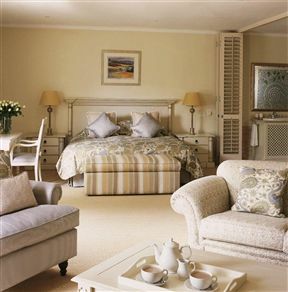 The 5 Star boutique hotel is situated in the oldest and most majestic wine valley of the Cape. It is close to no less than seven of South Africa’s top wine estates and plenty of world class restaurants. The boutique hotel is close to the Constantia Mall where you will find a variety of shopping and dining experiences. We made use of all of these amenities as well as visiting the wonderful towns of Simon’s town and False Bay, which are all close to our lovely The Last Word hotel. These towns offer many brilliant photographic opportunities – our photo album will forever hold the most beautiful memories of Cape Town! This is the perfect place for a couple to stay as there is something (or plenty) to do for women and men. For golf lovers there are many superb golf courses to try out – a perfect activity which we used as a couple. But more about the wonderful boutique hotel we stayed in… The hotel has an amazing swimming pool and deck surrounded by a beautiful garden with amazing lawns. The mountain views were to die for! The boutique hotels lounges and dining area open unto the garden. There is also a sun patio, which promises the laziest of afternoons. We stayed in one of the eight luxury suites offered by this boutique hotel. These suites are spacious and comfortable for any occasion. Each suite opens onto private patios which all lead to the garden and swimming pool area. Check in is at 1pm and check out is at 11am. Breakfasts, dinners and lunches are available when arranged prior to your arrival. The hotel also offers a chauffeur service for safe travels – which we used often! Cape Town is a wonderful place to experience the finest wines, but drinking and driving is definitely not permitted. 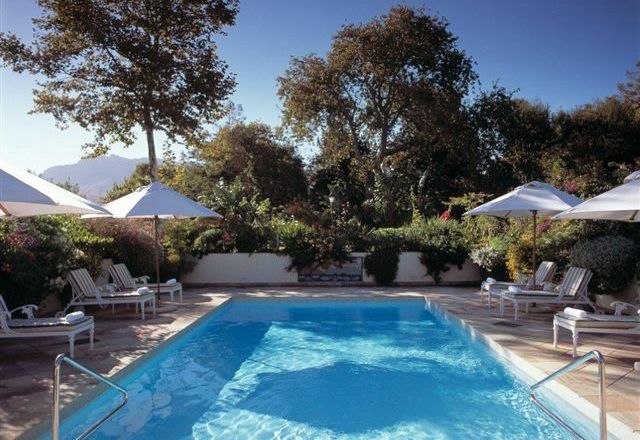 We will be sure to visit The Last Word Constantia again soon – our favourite Cape Town hotel!